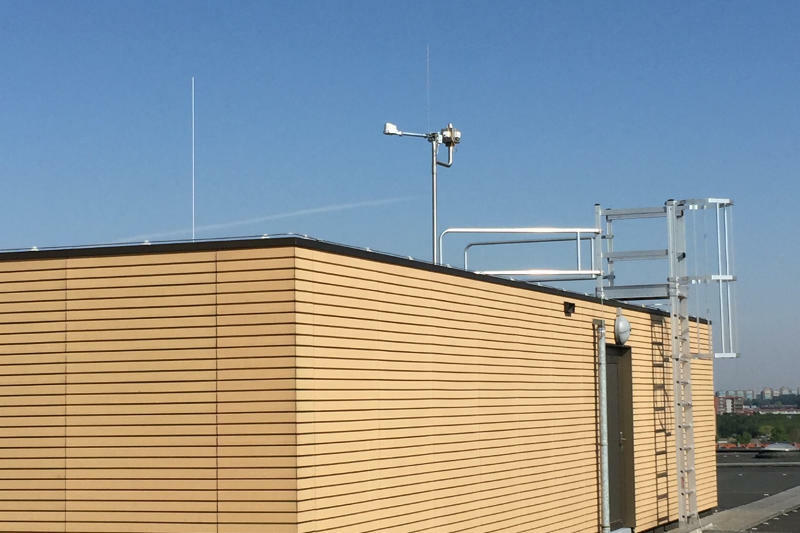 After three years of development, extensive laboratory and field tests as well as a BETA test round at some of our partners, the time has finally come: The Lufft WS10 is ready to conquer the market! 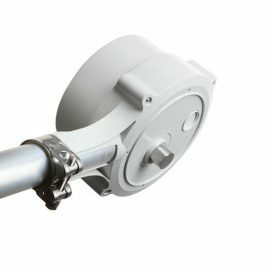 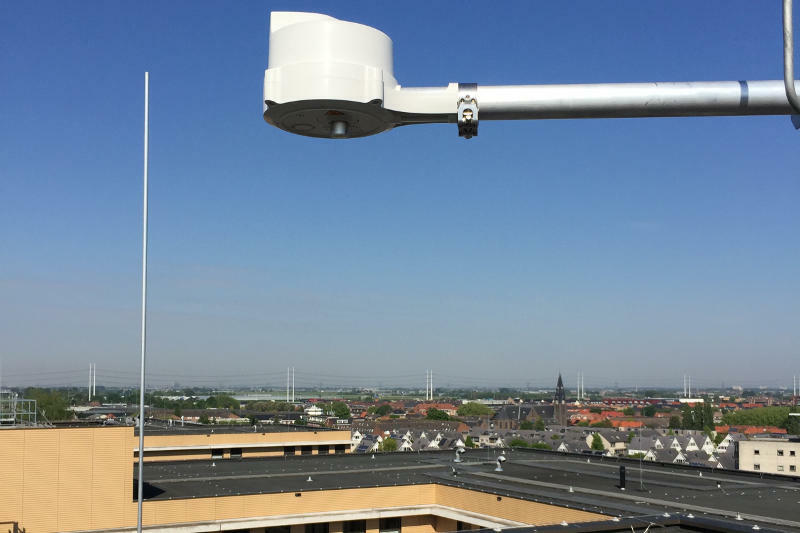 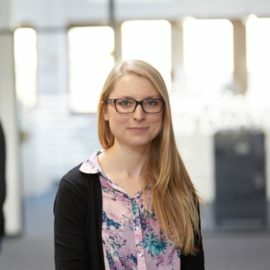 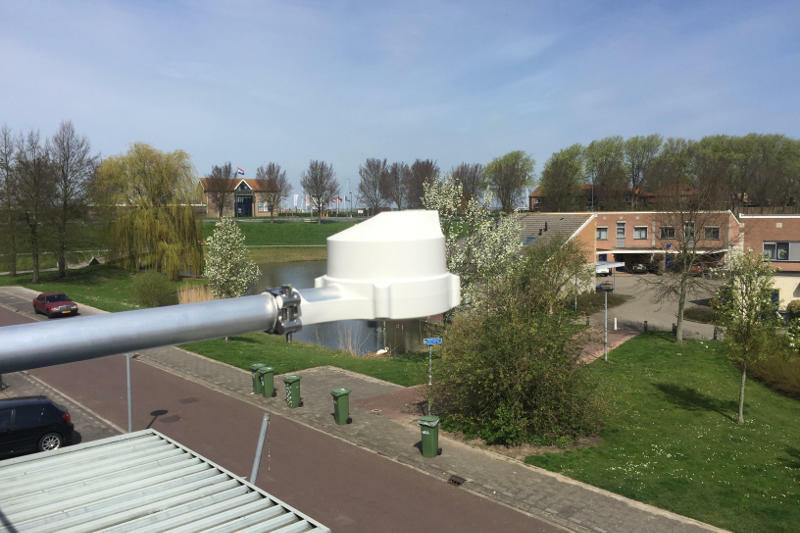 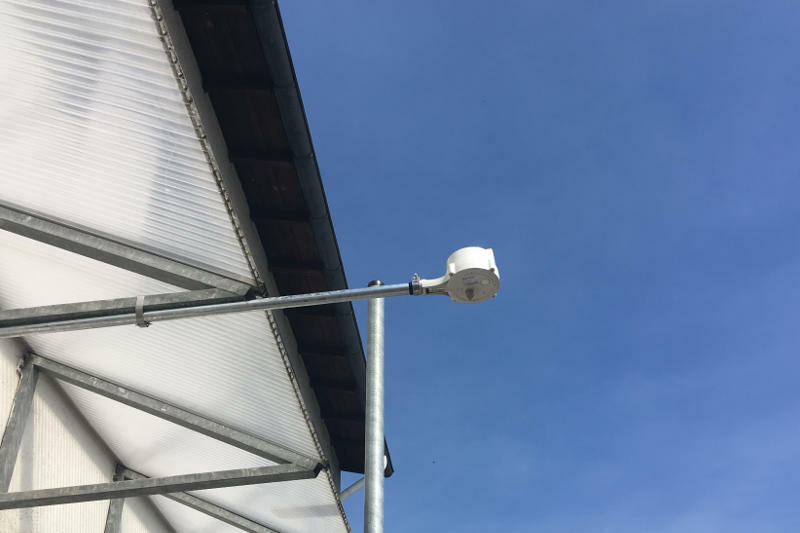 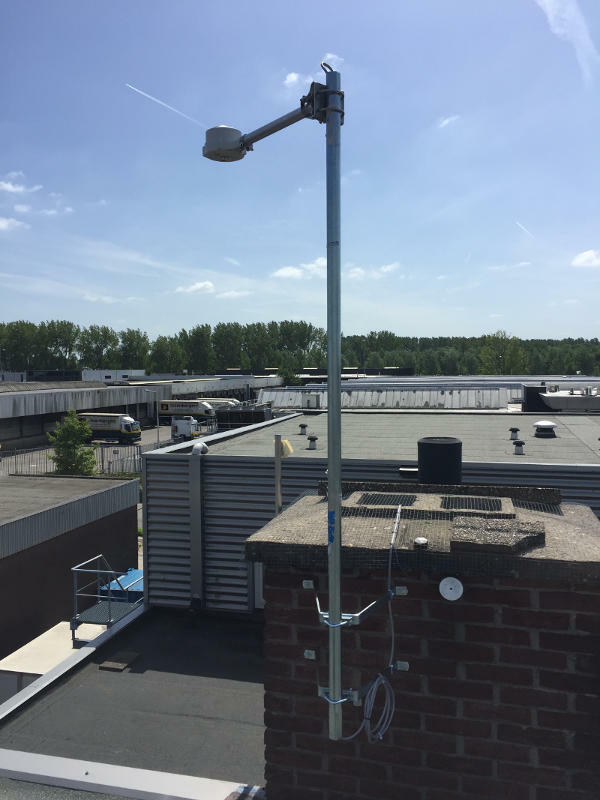 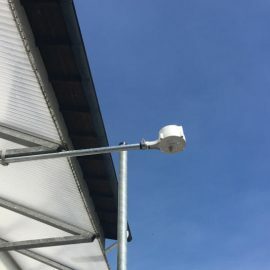 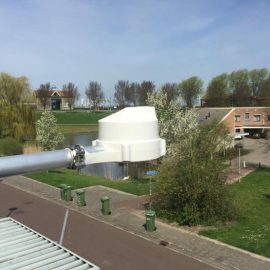 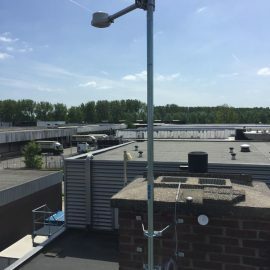 It is an addition to the Lufft weather sensor family, but stands out completely from its predecessors in terms of price, measuring principles and areas of application. 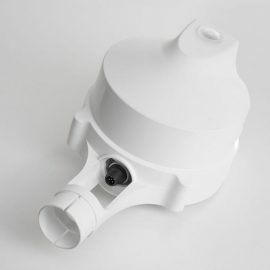 This is already evident in the completely new design: The individual sensors are well protected under a closed housing. 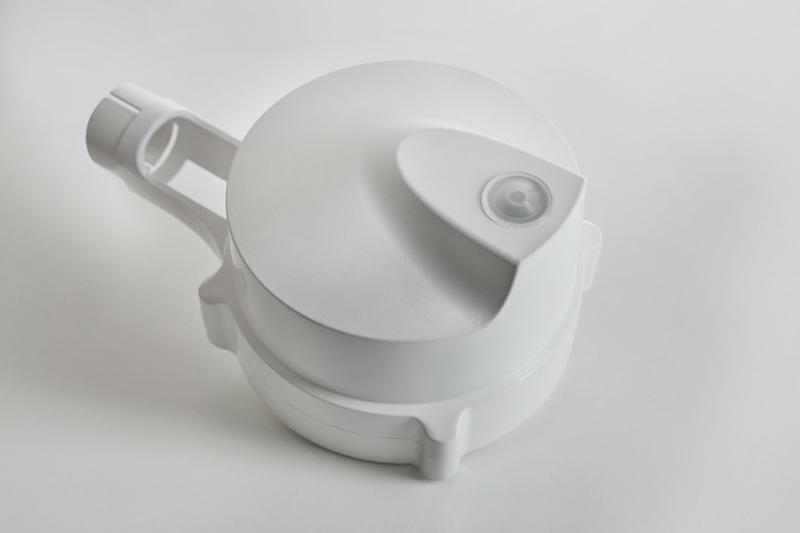 The initially compact device proves to be extremely versatile when looking at the data sheet. 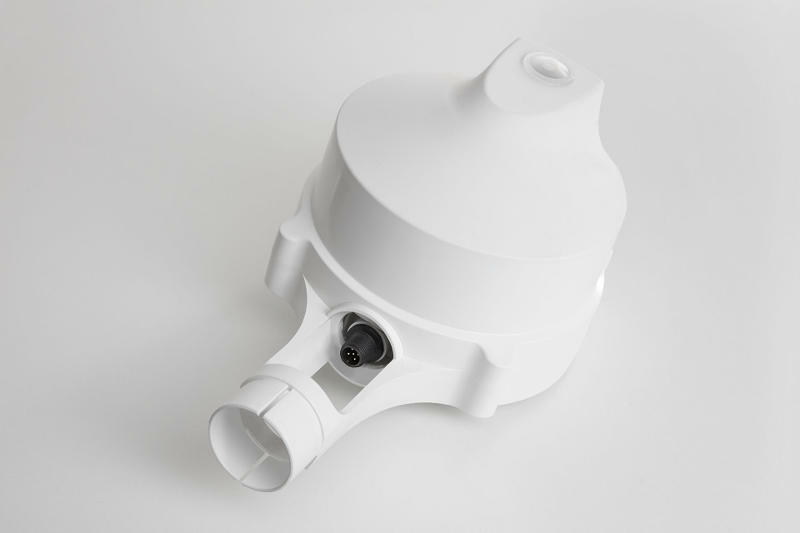 The measuring instrument issues 13 parameters with its 10 integrated individual probes. 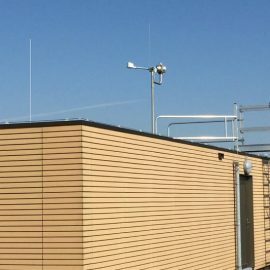 These are air temperature, relative humidity, air pressure, wind direction / speed, amount / intensity / type of precipitation, UV index (divided into 15 levels), sun position, brightness, twilight and global radiation. 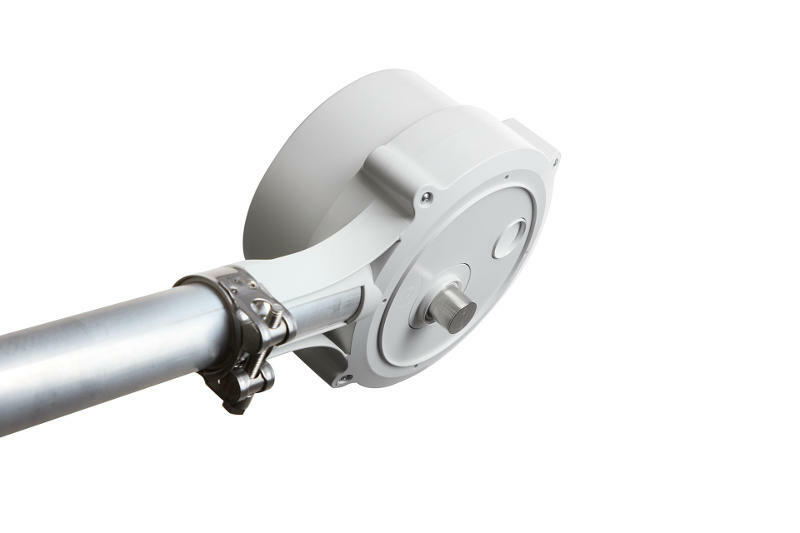 The built-in compass, an optional universal fixture and the possibility of data transfer via Wi-Fi make installation particularly easy. 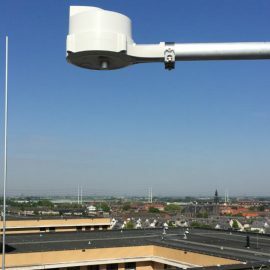 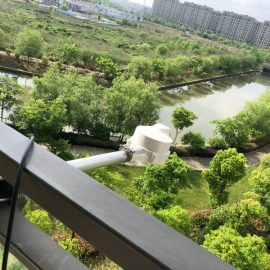 The WS10 weather station can be integrated into the Weather Underground platform and thus becomes part of a global weather measurement network. 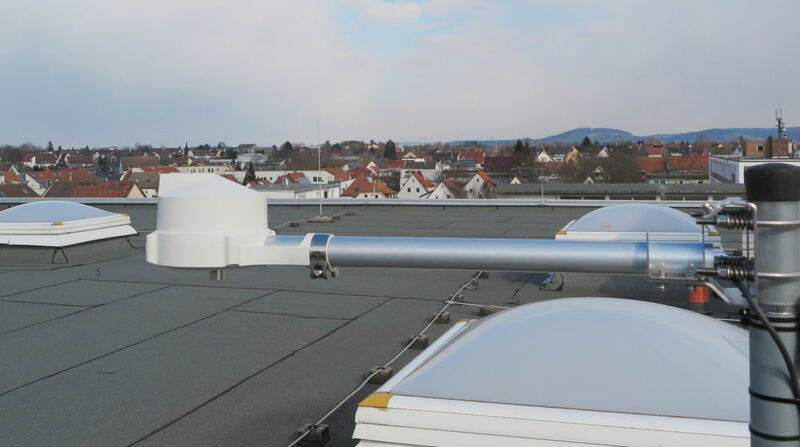 This is done via the free Lufft Config Tool.NET. 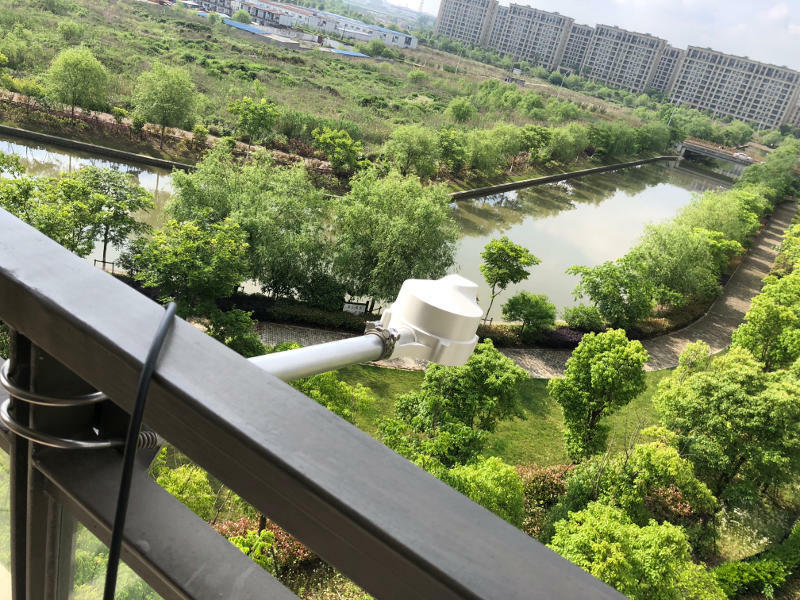 It is able to deliver all required parameters simultaneously and in real time and thus makes further sensors superfluous. 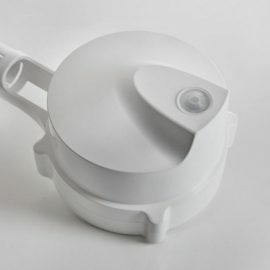 Users only need this one device, connected via one cable only for power supply and then they can get started immediately!